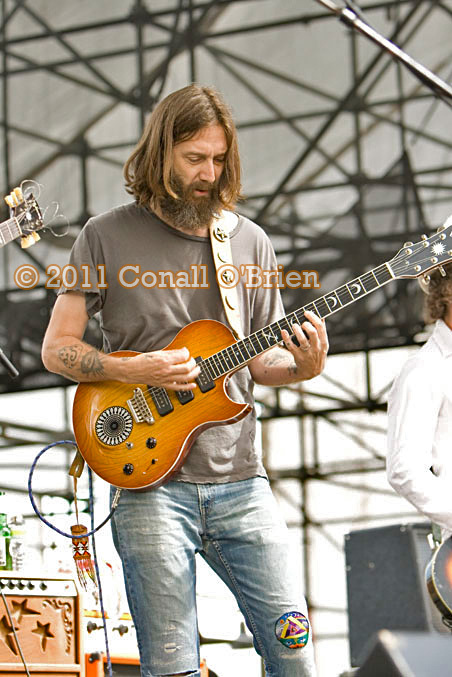 Chris Robinson formed The Black Crowes in 1989 with brother Rich Robinson. 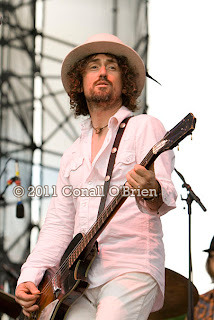 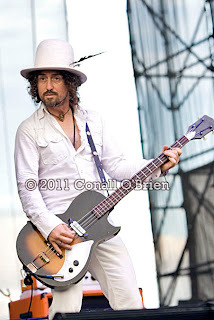 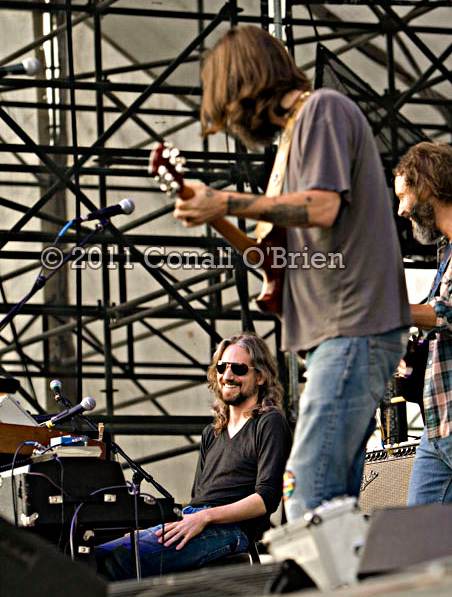 In the fall of 2010, rumors were abound of The Black Crowes hiatus. 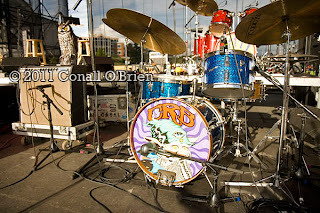 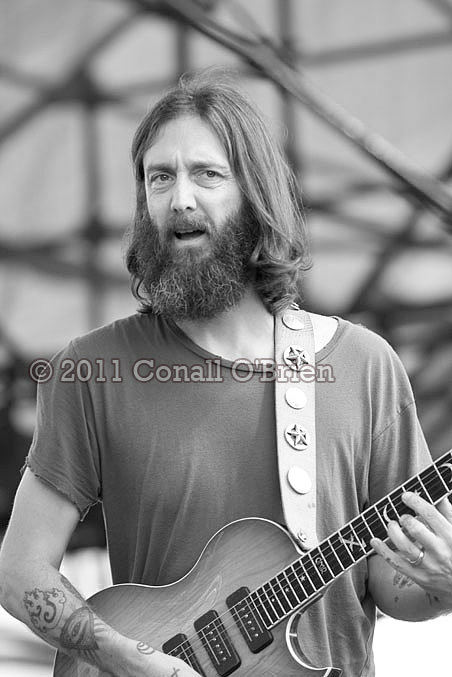 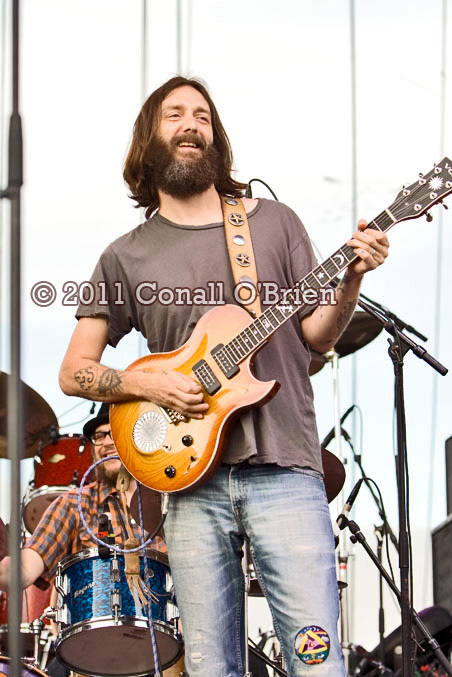 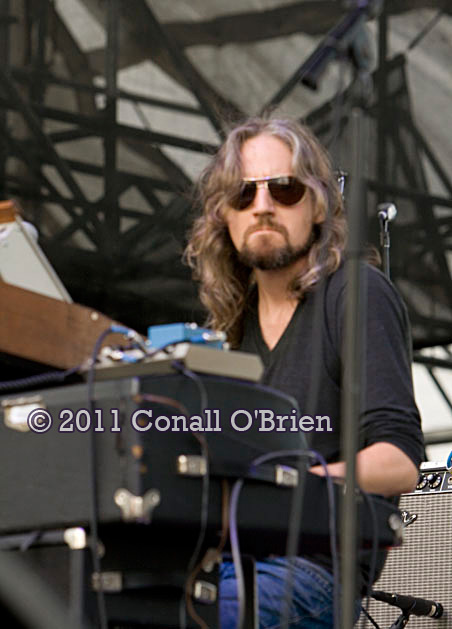 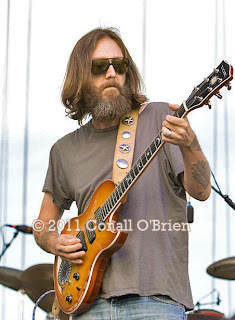 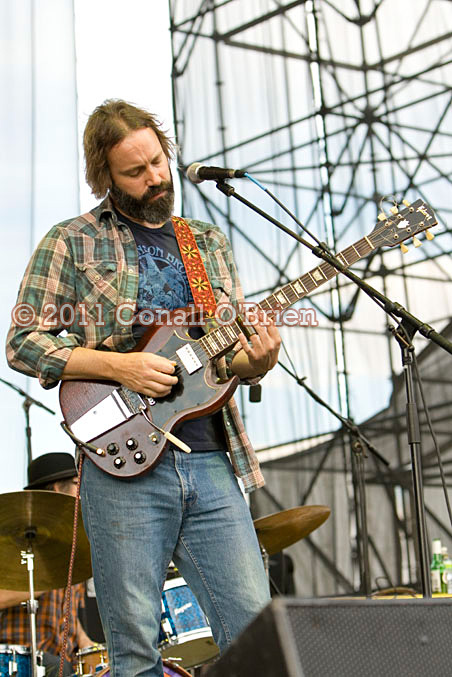 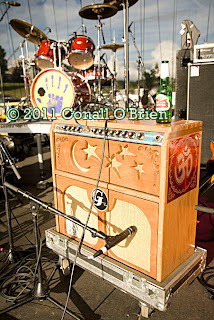 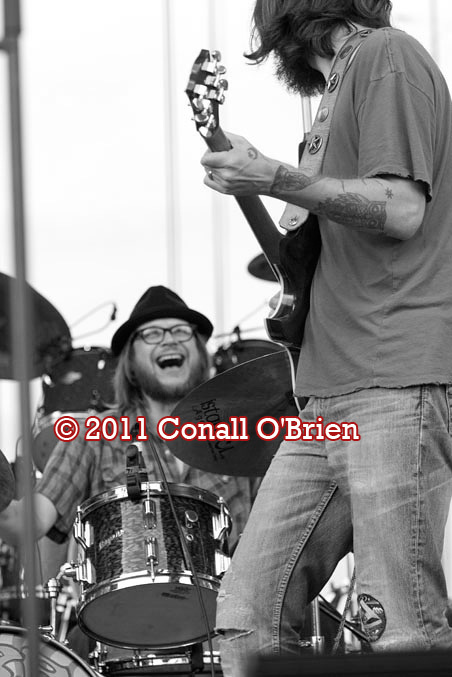 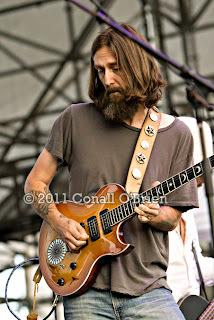 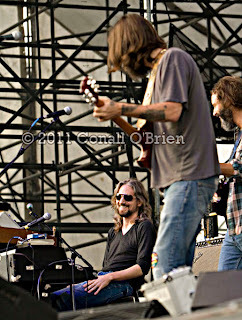 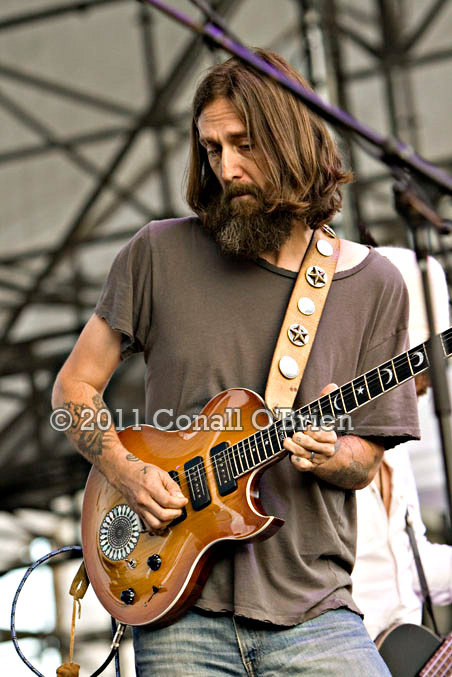 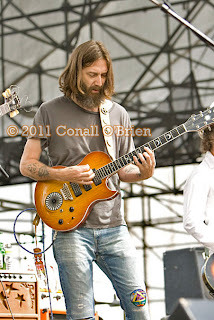 In April of 2011 , The Chris Robinson Band was formed which later became The Chris Robinson Brotherhood (CRB). 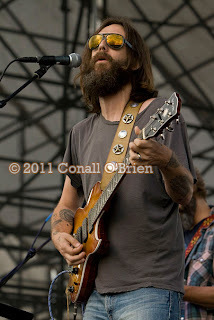 Affectionately known by some as the "Band of Beards", CRB is fast becoming the new favorite band of many listeners. The Chris Robinson Brotherhood lineup includes Chris Robinson on guitar/vocals , Neal Casal on guitar, Adam MacDougall (of the Black Crowes) on keyboards, George Sluppick on drums and Mark "Muddy" Dutton (of Burning Tree) on Bass. 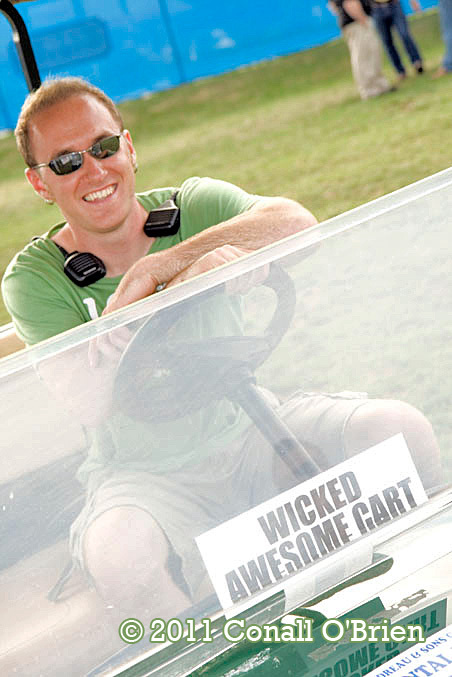 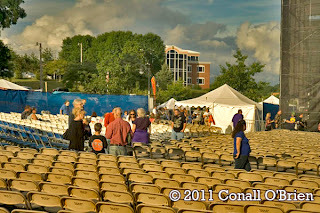 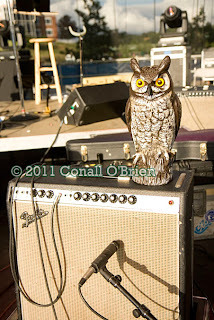 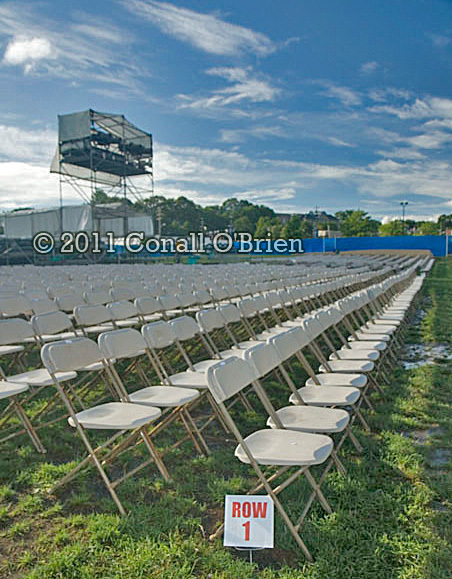 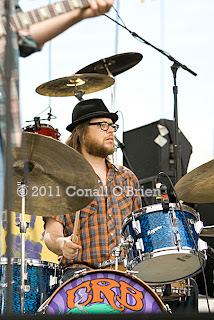 Visit Waterfront Concerts in Maine for new announcements. 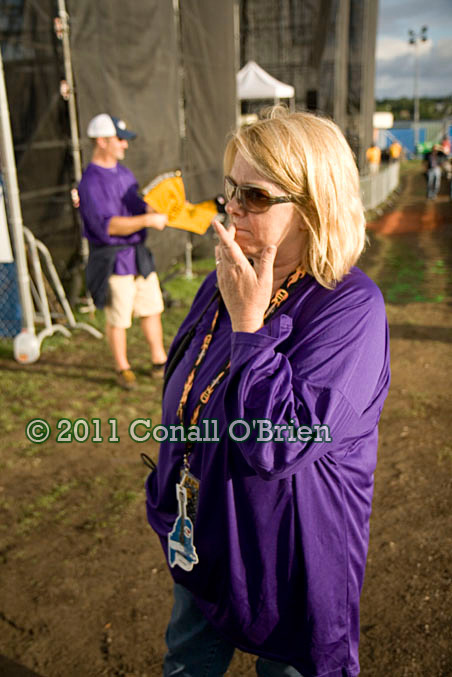 • The system - Smoking pot can even cause serious injury to the system, notably, the lungs. 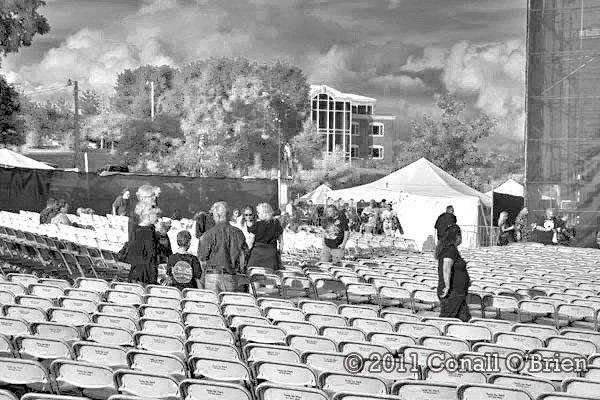 in line with studies, there area unit some fifty to seventy additional carcinogens in pot than there area unit in tobacco merchandise. If you want to read more about Cannabis Stores in los angeles then click here to continue.